Asus To Unveil New 7″ Eee Memo Pad At CES Next Week? We have been waiting in anticipation to see what goodies will be unveiled at this year’s CES in Las Vegas. 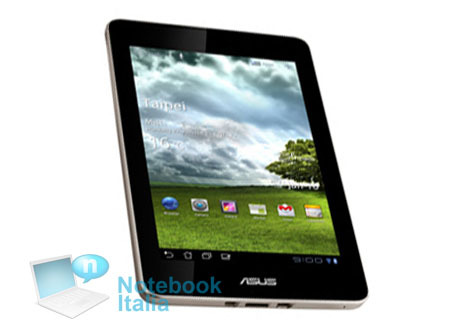 Well, according to a report from Notebook Italia, we might see Asus announce a brand new 7″ Eee Memo Pad equipped with a full dual-core 1.2 GHz Snapdragon processor. The yet-to-be-announced tablet is rumored to also feature 16 to 64 GB flash memory, 3G and WiFi capabilities, and possibly a 3-D experience? Guess we will find out in about a week as to what Asus has in store for the year 2012. DL staff will be in Vegas all week, so we will surely have some hands on with the tablet if possible.